This is a book an account of a man's battle with depression. 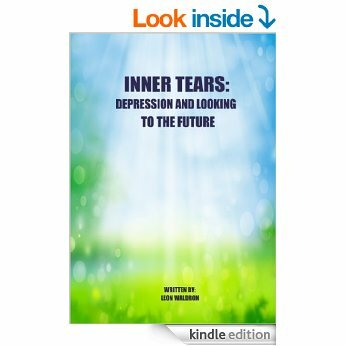 After suffering a traumatic event in his life he spiralled into a state of depression. Anger, depression, suicide, feelings of low mood and sadness were a daily problem. That man is me Leon Waldron and it is an account of my daily battles. Also included are some of the tips and solutions that helped me get through this awful time in my life. "there were days I didn't want to get out of bed in the morning. The thought of it made me feel sick". I have been at the lowest points of depression and the thoughts of suicide were all to common and very real. I hope this book helps you through this terrible time and helps you realise you are not alone.